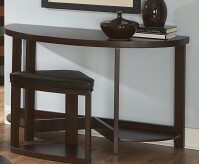 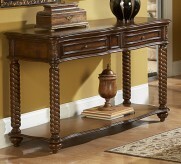 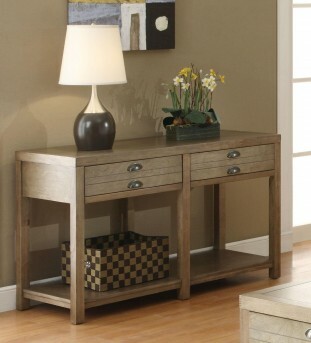 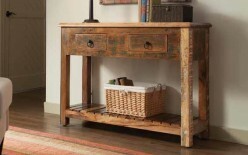 Dress up any casual-styled room with this sofa table in a drift wood finish. Each piece features storage drawers and a shelf to keep your room organized. 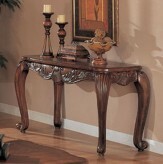 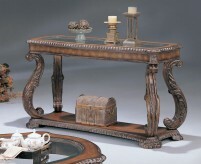 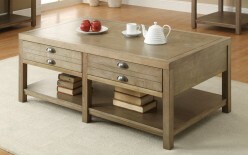 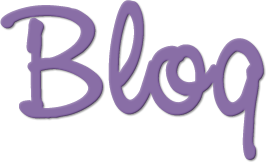 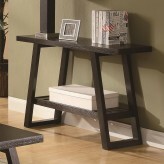 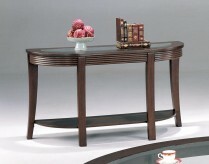 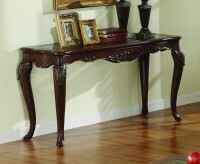 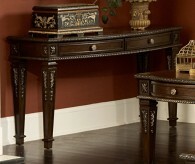 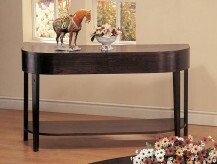 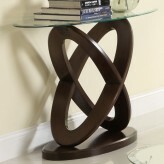 Furniture Nation is proud to offer the Driftwood Sofa Tables online. 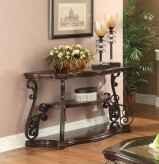 We serve customers across the DFW region including Irving, Richardson, Frisco and many more. 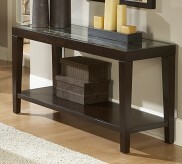 L48" x D19" x H30"